Tamagawa University’s famous taiko drum and dance troupe are back in Philadelphia for a week of one-of-a-kind performances. 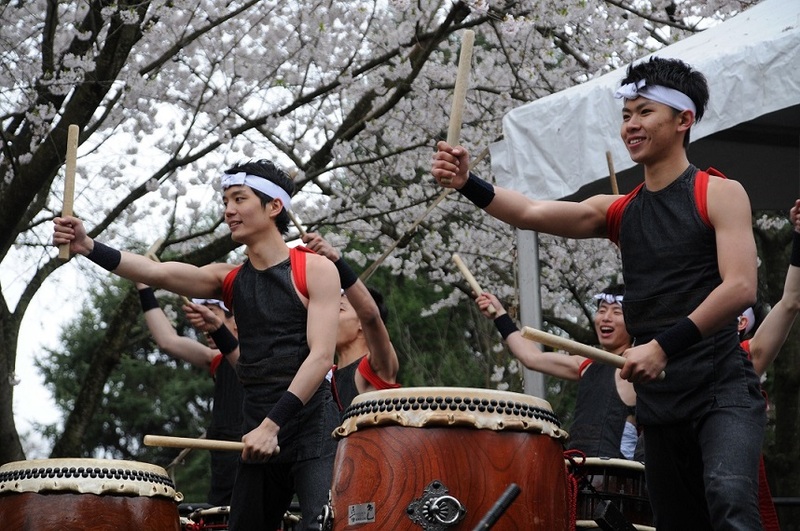 Enjoy heart-pounding drums, dazzling costumes, and entrancing choreography in Tamagawa’s all-ages performances. Lang Concert Hall is a part of Swarthmore University, 500 College Ave, Swarthmore, PA 19081.